The List Love often aims to highlight some of the most exquisite locations in the world, which is why we’re giving you a sneak peak into the 10 most extravagant rooms in the world. 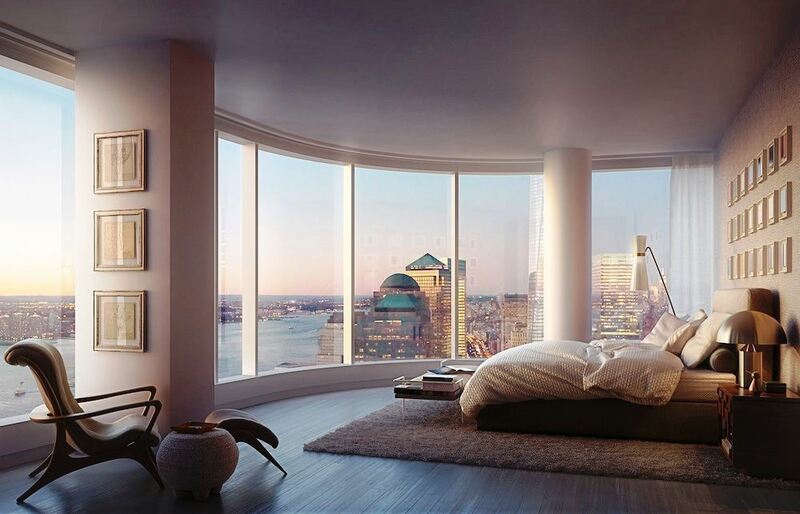 A room at 432 Park Avenue in New York City – the work on this residential apartment block began in 2012 and is due to finish in early 2016. The view over the Big Apple and the new One World Trade Center will be spectacular. The views from this building are simply immense but you will need a significant wedge in order to get a place here. The One apartment building in Dubai is not built till 2017 but if you have £32 million in spare change why not consider this. It has an infinity garage (whatever that is) and a 12 space garage. The Royal Penthouse Suite in Hotel President Wilson has been deemed the the single most expensive hotel room in the world. How much? $83,200 per night. 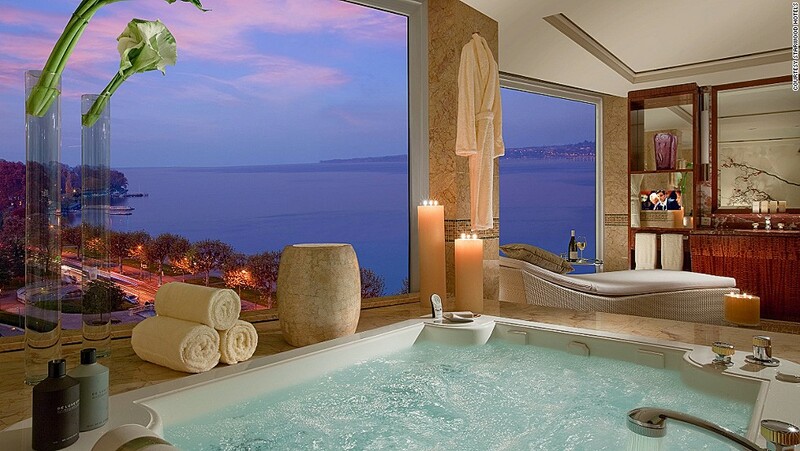 However, this is not your average hotel room, as it features 12 bedrooms, 12 marble bathrooms and a wraparound terrace with a panoramic views of Lake Geneva and the Swiss Alps. 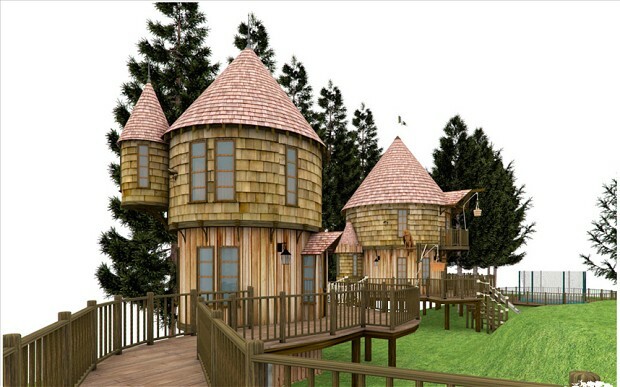 J.K Rowling went above and beyond for her children when she created a treehouse for them in the comfort of their garden – offering rooms that most children could only dream of. Every kid wants a treehouse and many adults too but the vast majority of houses, especially new builds, won’t have a fully grown tree in their garden. Why not bring the outside in and look at this treehouse in the bedroom – nice! So, while you might not be able to afford to create your own treehouse, you can most certainly recreate one inside your home. The final one for the children is the superb Thomas & Friends rooms at Drayton Manor. To complement the rooms they actually have a running train at the theme park! After visiting Drayton Manor you may decide to invest in a room at home but you need a bed business which can match your ideas and actually physically deliver what you need. One firm is Bedstar where you can order basic products like bunk beds to Ottoman beds and gain further inspiration. 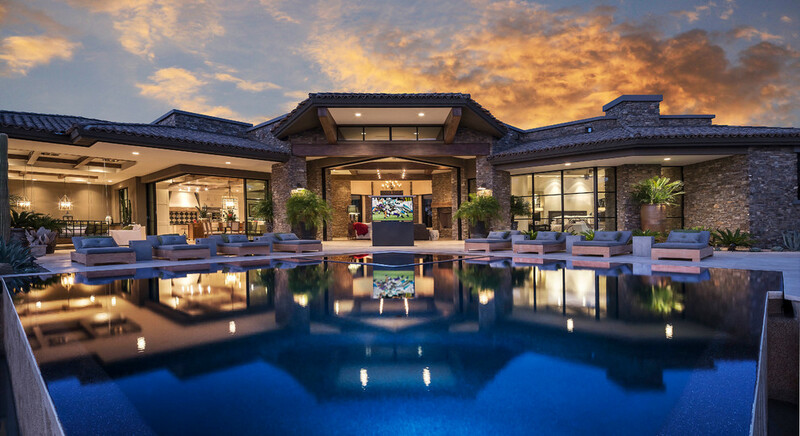 Las Vegas offers some of the most glamorous hotels in the world – and one of the most opulent has to be Sky Villa at Palms Casino Resort. 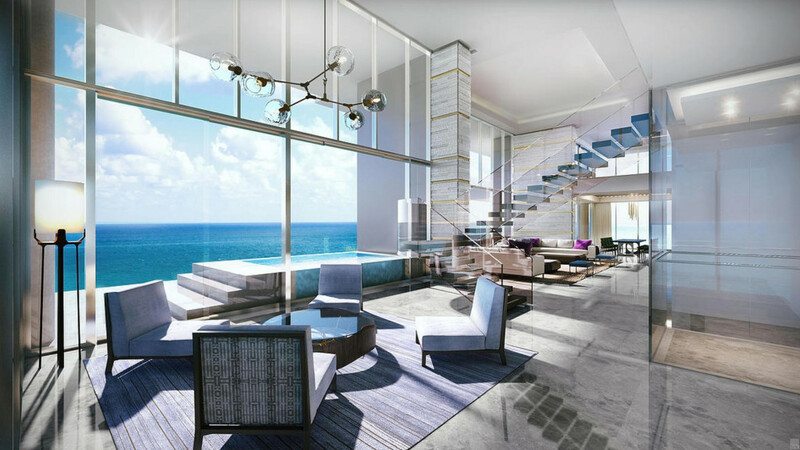 The accommodation is available for $40,000 per night, accommodates 12 people and features a private glass elevator, massage room, private terraces, fitness room, a 24 hour butler service and a glass-enclosed Jacuzzi pool. 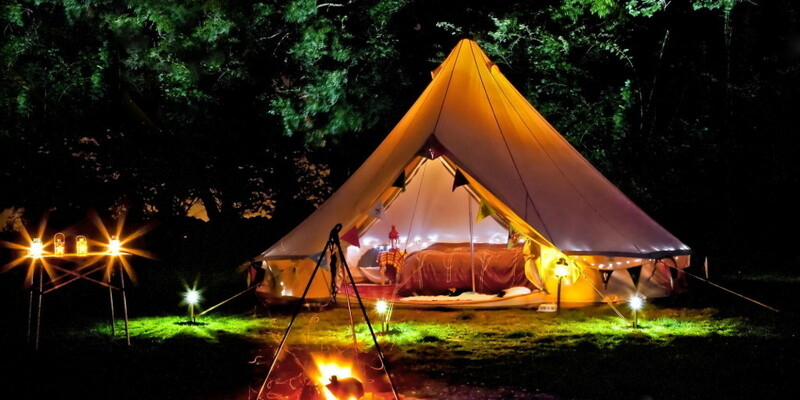 Glamping is a major attraction now and some of the bedrooms will firmly get you back to nature without the inconveniences of, you know, nature. These unusual bedrooms will certainly give you a night to remember! 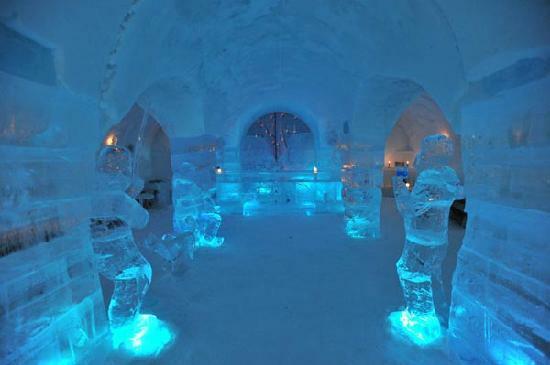 For something even more odd why not try an Ice Hotel such as the Sorrisniva Igloo Hotel, they are deceptively warm and you can look at the latest ones here! Once again this would prove to be a break to remember! Opposite to the cold is the Desert Mountain retreat where after a day’s trekking in the heat you can escape to these fantastic rooms. 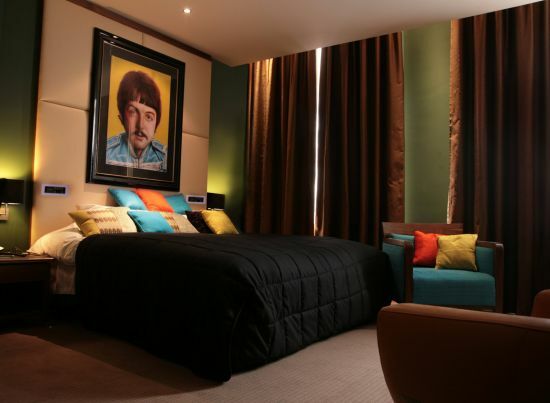 For fans of The Beatles, the Hard Day’s Night Hotel in Liverpool is the perfect choice. The Fab Four inspired hotel is simply out of this world – and the hotel is closely located to the city’s finest attractions, restaurants and bars, as well as the famous Mathew Street and the Cavern Club. Don’t forget to follow The List Love on Facebook and Twitter to stay up-to-date with the latest top 10 lists.